INL Researcher Marta Prado interview to "Faro de Vigo"
An interview of Marta Prado (Food Quality and Safety Research Group leader) was published by Faro de Vigo, the main newspaper of Vigo (Spain) and one of the most important newspapers in Galicia, last Sunday, May 20th. The article is part of a series of interviews with Galicians working on prominent institutions abroad. Marta talked about her career and the work of her research group with interesting applications for the food industry. 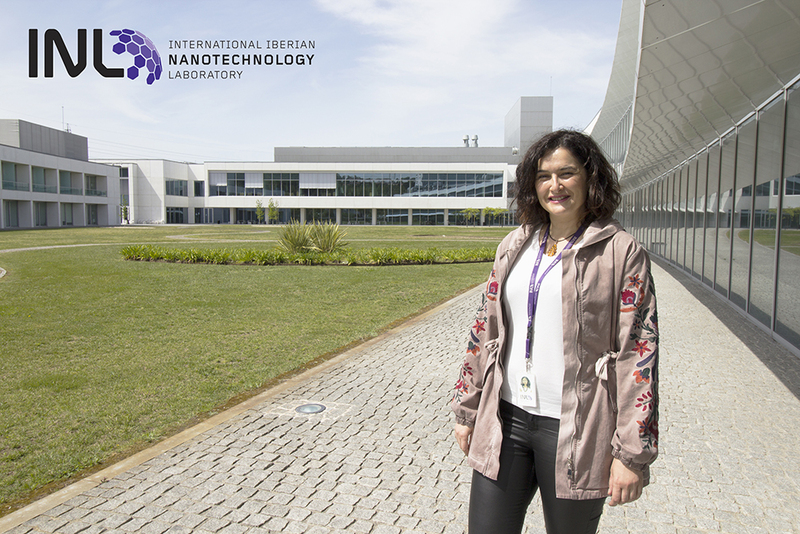 She highlighted the impact that research made at INL can have on society, the international nature of INL and the importance of articulating research in nanotechnology for society and industry. Marta Prado also mentioned the different programs running at INL for artistic residences, school visits, the Scientific Social Responsibility initiative “Mission Nerd” and INL as a startup incubator among others.